How is the Charlotte luxury real estate market doing? Our luxury market is doing quite well Q2 2014. 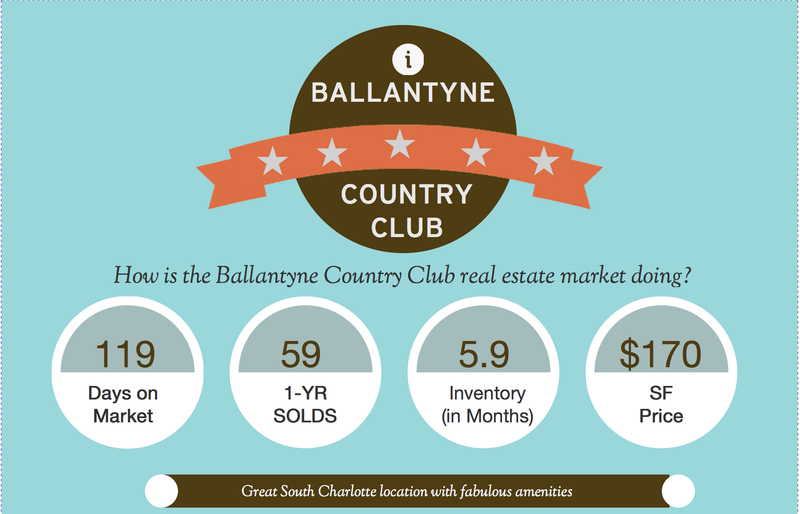 In-town luxury communities are selling quicker than the homes at the lakes and in the southern tips of the county but, Ballantyne Country Club remains one of the top luxury home communities in the South Charlotte area. Amenities abound in Ballantyne Country Club, which is one of the large draws for newcomers to the area. 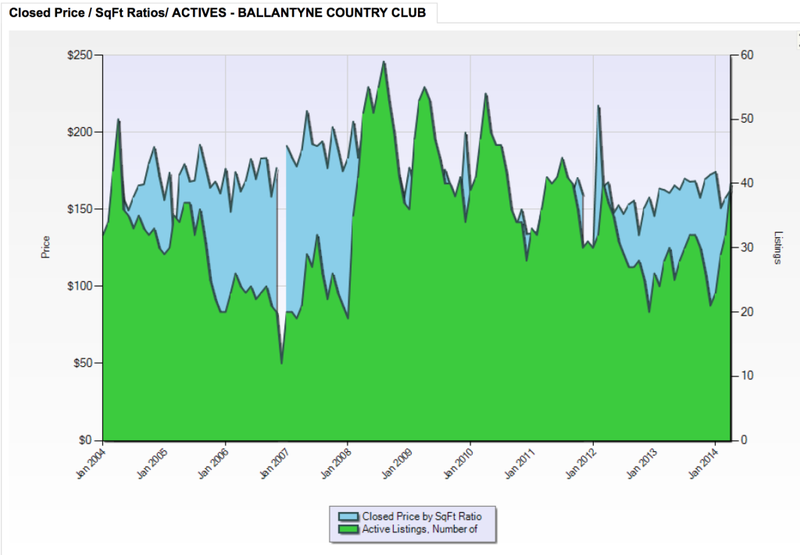 Golfing, tennis, swimming – Ballantyne Country Club is certainly an active community with something for everyone. Access to the Club also sets this popular Charlotte luxury home neighborhood apart from the rest; with easy access to I-485, I-77 and I-85, travel to the Uptown area and the airport, shopping, dining and entertainment is a breeze. Data provided by CMLS, deemed reliable but, not guaranteed. 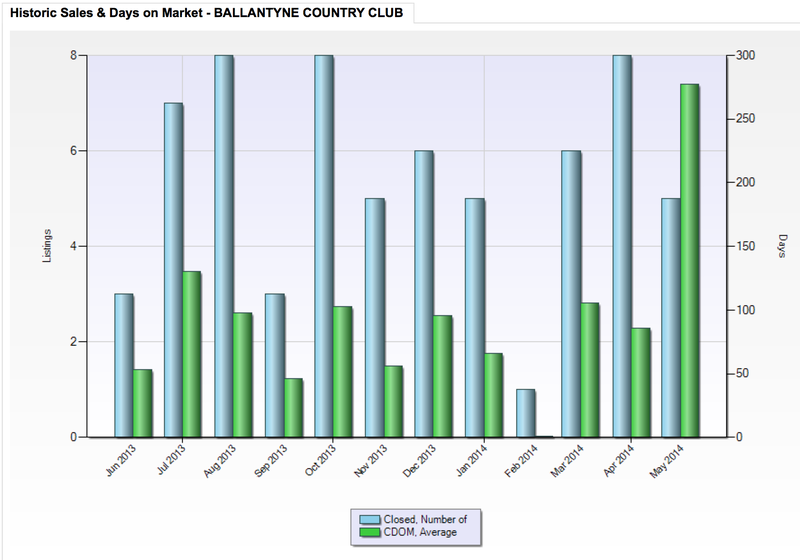 Thinking of selling your home in Ballantyne Country Club? 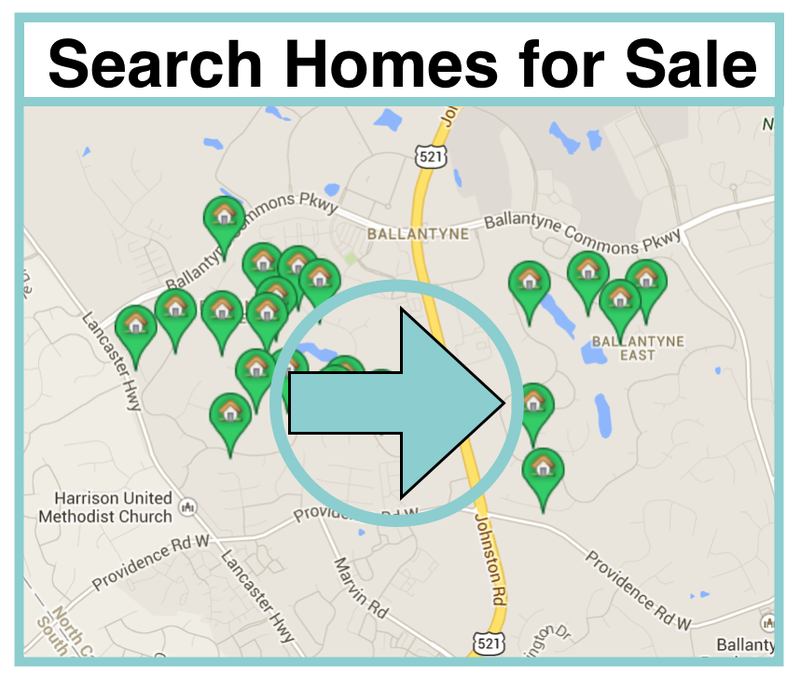 Searching for a luxury home in an amenity-filled Charlotte neighborhood? 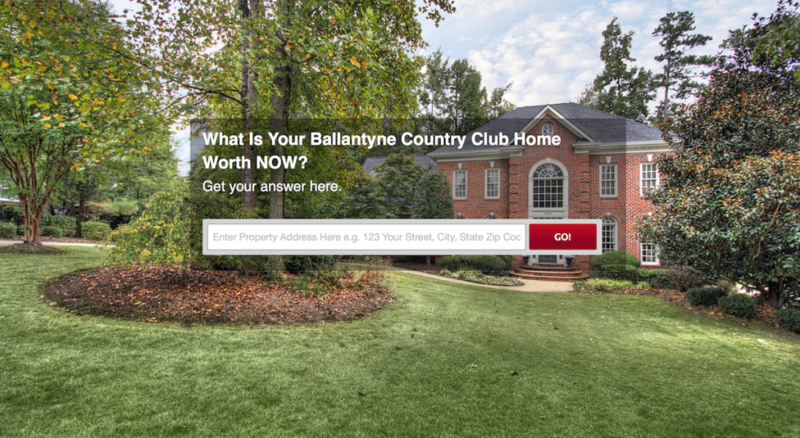 We’d love to give you the tour of Ballantyne Country Club, one of the most popular Charlotte neighborhoods in southern Mecklenburg Country. Great school assignments, wonderful shopping and dining nearby and easy access to Uptown are all reasons that relocation clients are falling in love with the Ballantyne Country Club community. Call for a tour today at (704) 491-3310.